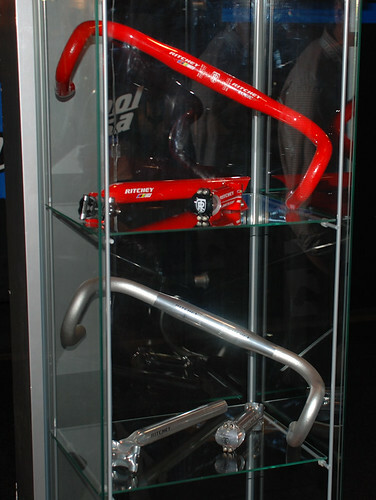 New from Ritchey, the red is HOTT! I love Ritchey stuff. The bar positions just work right for me. I went from the Carbon Streem to the Wet White Logic for my new bike, but maybe I didn’t wait long enough. The Wet Red is HOT! Uploaded by Bikewagon | more from the Bike Hugger Photostream.